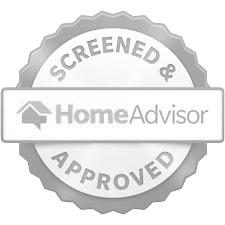 If you need to report the value of a property to the IRS for any reason, then you need to hire a 'Qualified Appraiser,' according to IRS specifications. 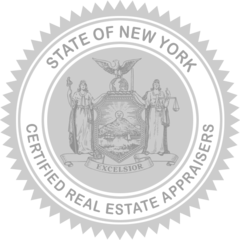 In New York State, a 'Qualified Appraiser,' as defined by the IRS, is a New York State Certified Real Estate Appraiser; a designation which all of our appraisers hold. 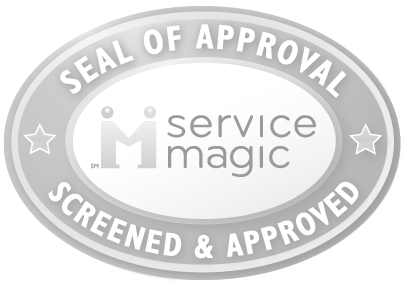 Our appraisal staff are all New York State Certified Real Estate Appraisers.